Chinese investors are bullish on global stock markets in 2019, according to a survey by J.P. Morgan Asset Management. The nearly 200 investors surveyed say they see the global slowdown as a bigger worry than the trade war by a wide margin. (CNBC) Investors in China expect global stock markets to go up this year, and are more worried about slowing world growth than they are about the trade war, according to a survey by J.P. Morgan Asset Management released Wednesday. Global stock markets slumped last year, but have picked up in the first quarter of this year. 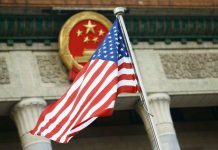 The optimism came amid hopes that the U.S. and China can reach a deal to end their trade conflict and as the Federal Reserve began halting interest rate hikes. 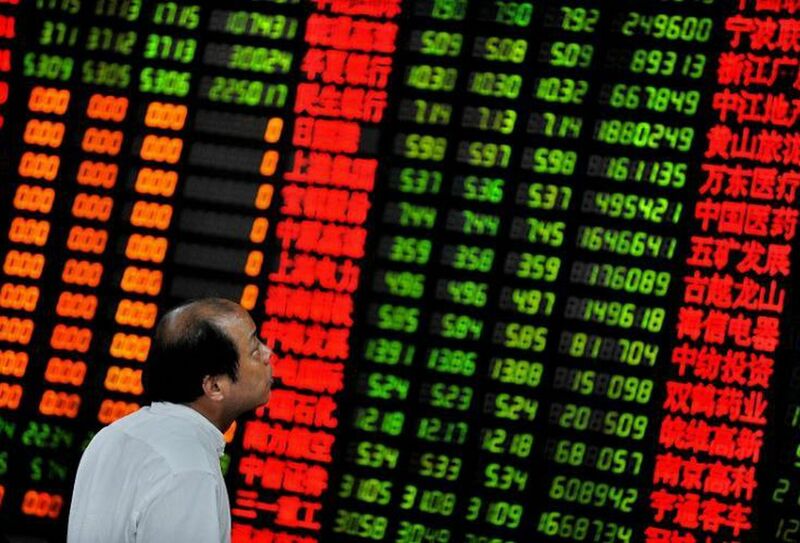 In China, Shanghai stocks jumped 23.9 percent in the first three months of this year, while the index in Shenzhen rose even more — up a robust 33.7 percent. The CSI 300, which includes top stocks on both exchanges, also spiked by 28.6 percent. The survey, carried out in person at the end of February, asked nearly 200 investors in China about sentiment, economic views and strategy. 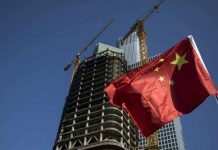 The respondents included representatives of Chinese institutional and retail investors, sovereign wealth and pension funds, and insurance companies. Despite 86.2 percent saying they expect a global recession sometime in the next 1-3 years, more than half (or 50.6 percent) still expect to be overweight in stocks in the coming 6-12 months, the firm said in a release. Behind that, he said, are “positives” including the Fed pause, optimistic signs around the U.S.-China talks and a “dovish bias” from the People’s Bank of China toward supporting the world’s second-largest economy. Regarding the timing of the next recession, most respondents (68.1 percent) said they expect it to come in 2-3 years, and 18.1 percent expect it much sooner — within a year. Compared with the 50 percent who said they were likely to be overweight in stocks, 31.5 percent chose fixed income while some 12.5 percent said they would be overweight in “alternatives.” Just 5.4 percent said they would rather hold cash. When asked to choose the main risks for this year, 62.2 percent said slowing global economic growth. That was nearly three times more than the 22.2 percent who chose the trade war.